Haunted by the tiny black dots all over your nose, forehead, and chin? 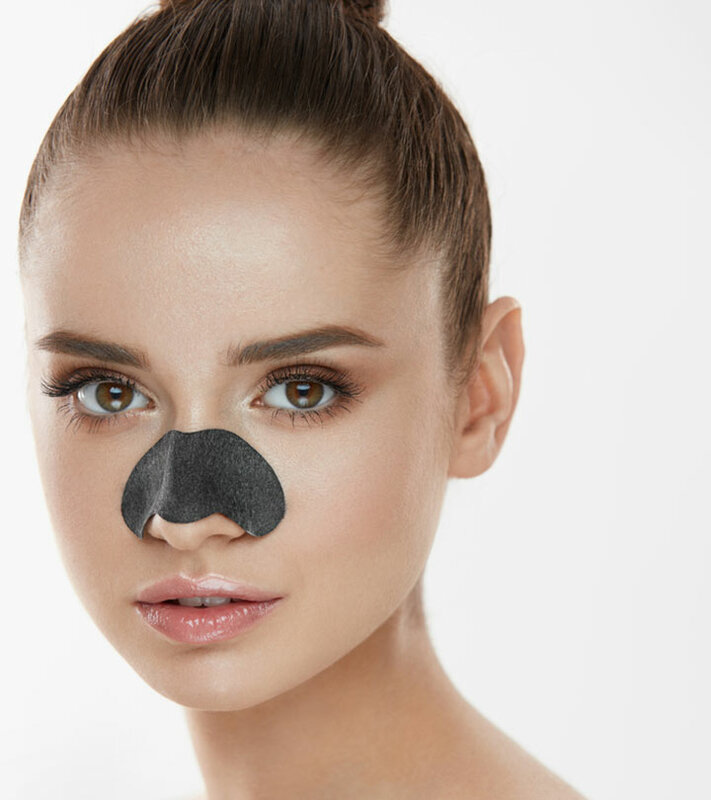 Yes, I am talking about those pesky blackheads that are a complete nuisance for just one reason – you squeeze them, and the very next day, you have an army of blackheads to deal with! The war seems endless. Blackheads are a pain to get rid of if you don’t know how. The acne creams and ointments that you first reach for won’t work on them. You need blackhead removal strips. 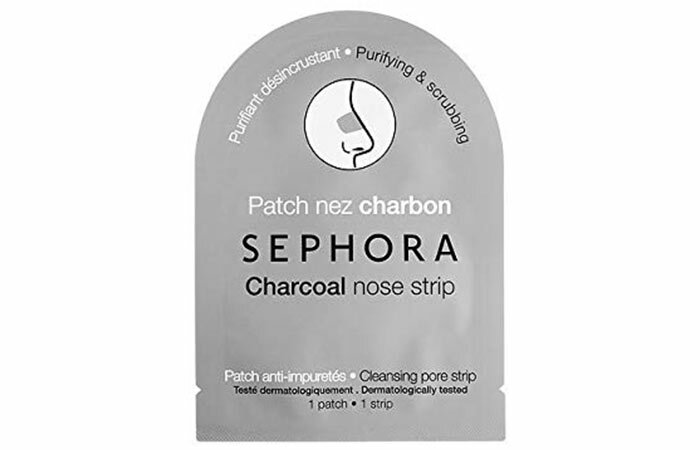 To help you get flawless skin, I have compiled a list of the 10 best blackhead removal strips available on the market right now. Check them out! These blackhead removal strips work like magnets and clear out all the dirt and dead cells clogging your pores in one go. They deeply cleanse the area, and you can see visible results in just one use. This product is enriched with charcoal extracts that extract all dirt, oil, and sebum, leaving the skin around your nose squeaky clean. Charcoal is a strong anti-pollutant agent that is widely used for detox cleansing. This makes it an effective agent for removing blackheads. 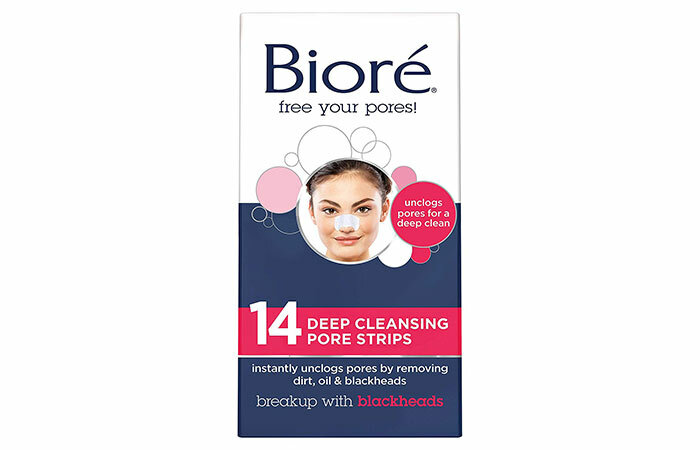 These pore strips contain charcoal that can remove dirt and gunk that is deeply embedded in your skin. They absorb excess oil and exfoliate your skin to give a refined look to your nose. 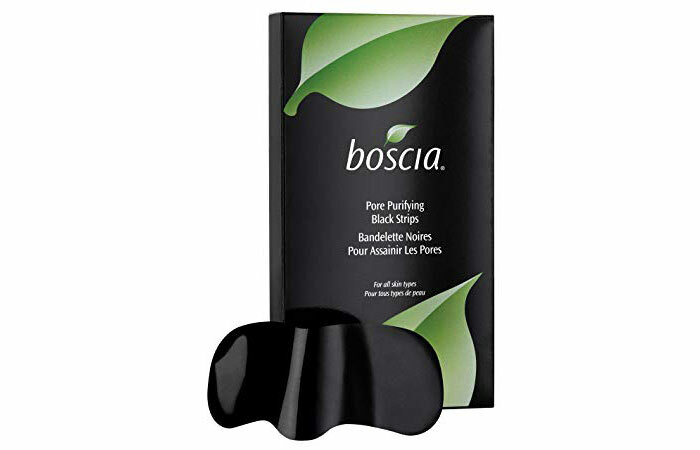 They also prevent the blackheads from returning as they deep cleanse your skin and remove everything that causes them. Therefore, you do not need to use them very often. They also make your skin feel refreshed by creating a cooling sensation. This product contains tea tree oil and is especially beneficial for blemish-prone skin. 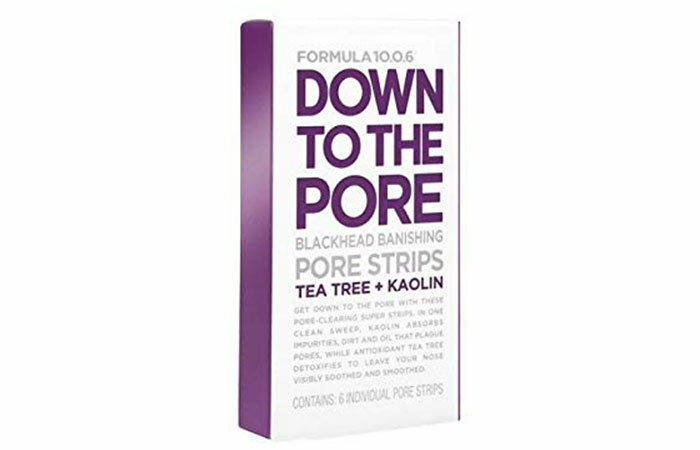 These gentle pore strips not only remove the dirt and gunk from clogged pores but also help in soothing any skin irritation. 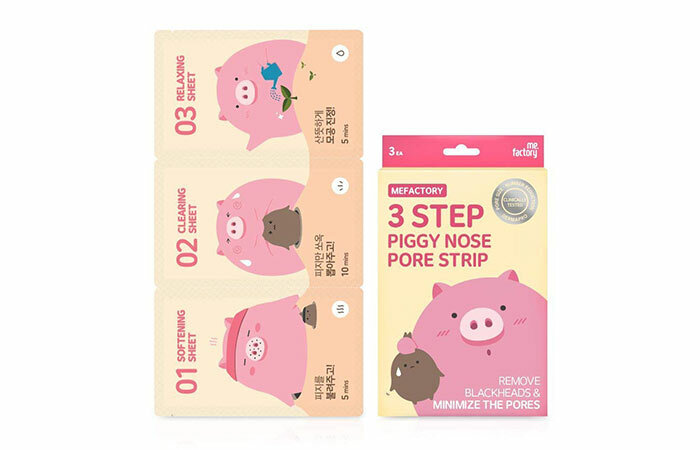 This is a 3-step blackhead removing treatment. You get three types of strips in the packet. The first strip is infused with an essence that opens up the pores. Next comes the blackhead removing strip, followed by a strip for shrinking the pores (the toning strip). The three-way action not only cleanses the skin around your nose thoroughly but also prevents more blackheads from popping up. 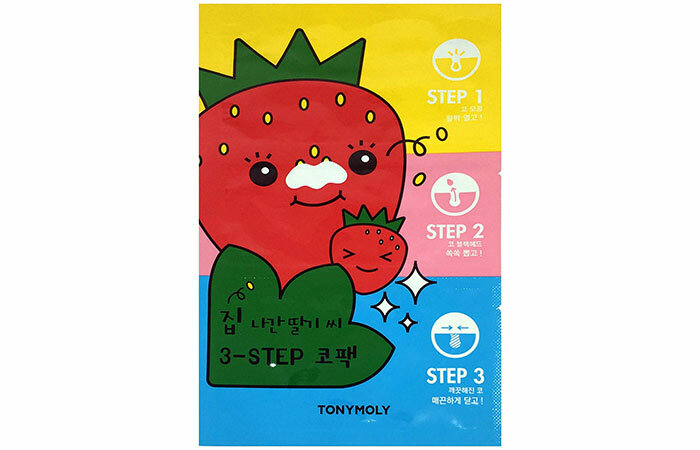 This is also a 3-step blackhead removing treatment that keeps your face blackhead-free easily. It comes with a nose pack that clears all dirt and impurities, a blackhead removing kit that removes blackheads and dead skin cells, and a pore tightening mask for refreshing your pores. 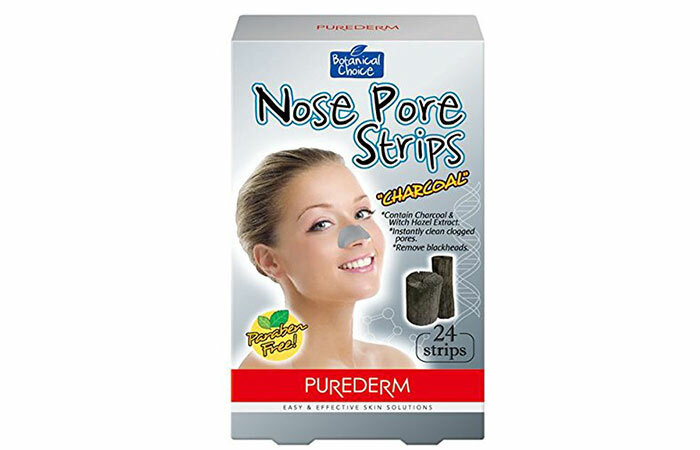 These nose pore strips unclog pores and remove blackheads from your nose and chin. Their powerful formula removes all dirt and grease gently but thoroughly and also prevents any future breakouts. This product claims to remove dead skin cells and blackheads instantly. This one-step cleansing treatment for your skin gently lifts all the dirt and oil, leaving behind smooth and clear skin. 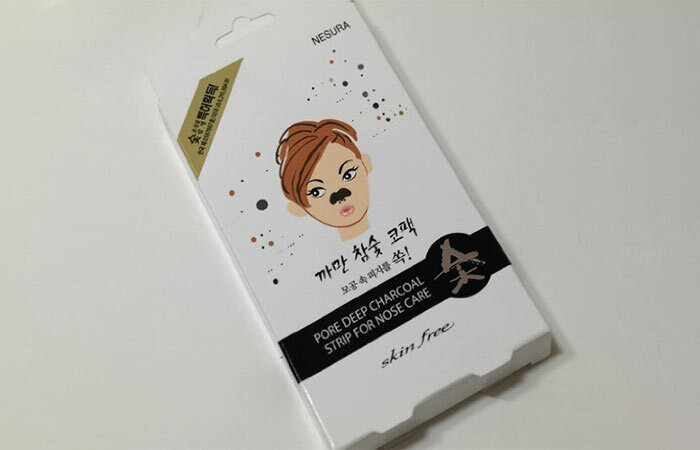 The charcoal pigments in the pore strip cleanse your skin, tighten the nose pores, and tone the skin around it. It is suitable for all skin types. 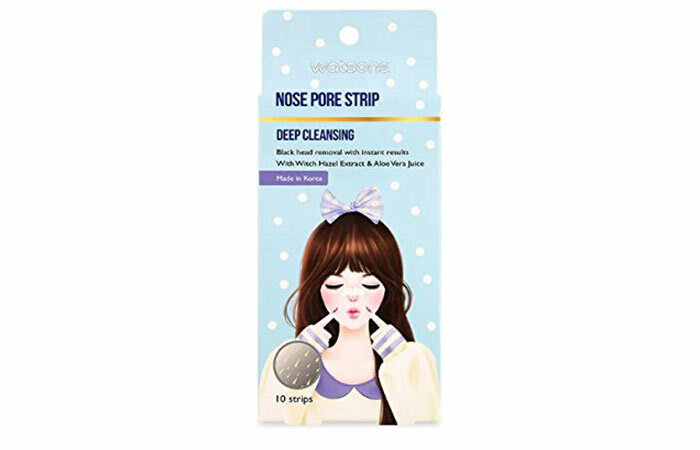 These deep cleansing nose pore strips not only clean the area around your nose but also keep it moisturized. They contain aloe vera and witch hazel extracts that soothe the skin. They don’t irritate your skin and give instant results. These strips are super easy to use. The charcoal pigments present in them remove all the impurities clogging your nose pores, such as dead skin cells, excess oil, and sebum. You cannot deny the satisfaction you feel when you pull off those strips and see all the dirt coming out from your skin. 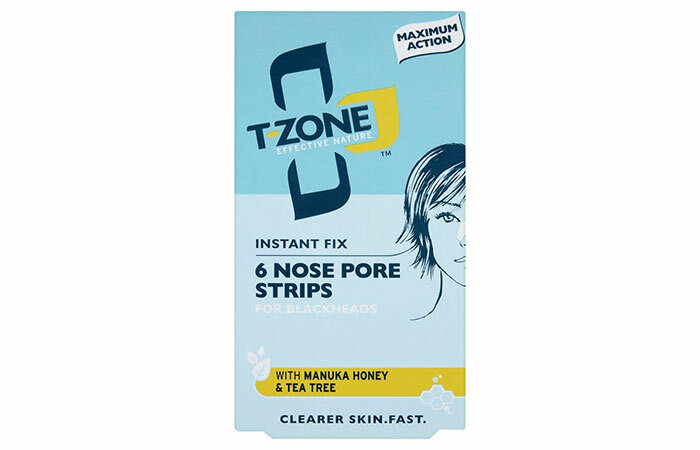 If you have never used a blackhead removal nose strip, give it a go. You will definitely love it. 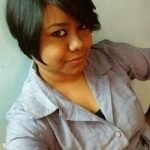 Try these products and share your experience in the comments section below.